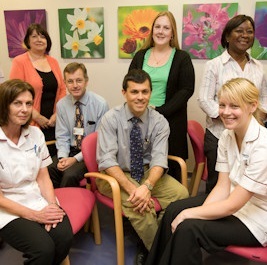 We are part of the NHS Breast Screening Programme. We provide free breast screening for women from the age of 50, in the areas covered by Lewisham, Lambeth, Southwark, Bromley, Bexley and Greenwich. 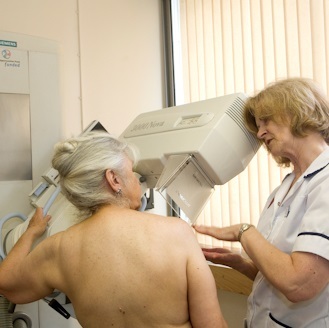 We are based at Kings College Hospital and invite more than 70,000 women for breast screening each year. To enable women to be screened closer to home, we have eight screening sites across the region.We aim to provide a high quality breast screening service, within a caring environment and offer services at a convenient location for all eligible women so that everybody can attend irrespective of age and circumstance.